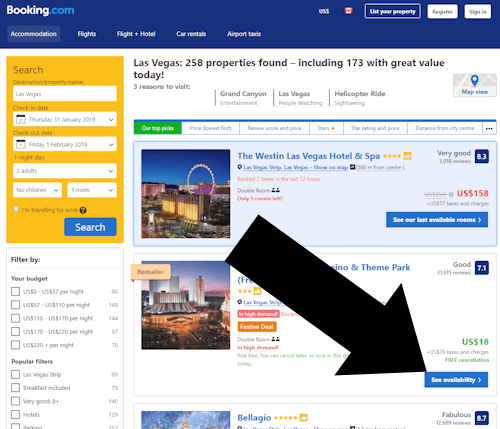 How Can I Use A Coupon Code at Booking.com? In the ongoing search for deals, sooner or later your search will lead you to the largest of them all, booking.com. Booking.com is a leader in the travel industry, and since 2005 has been the flagship website of its owner, The Priceline Group. Booking.com, has a policy of posting the lowest available rates for any given room. Click here for an explanation on how to enter standalone coupons or promotional codes on the website. Instead, more general sales and discounts are offered that often target specific destinations. These will still save you money, as long as you are flexible in your holiday plans. Whether holidaymakers are getting the best possible deals, compared to 10 years ago when startups such as booking.com didn’t exist, is debatable. Recent news articles suggest that prices are kept artificially high in order for hotels to afford the commission rate that web firms like expedia and booking.com demand. 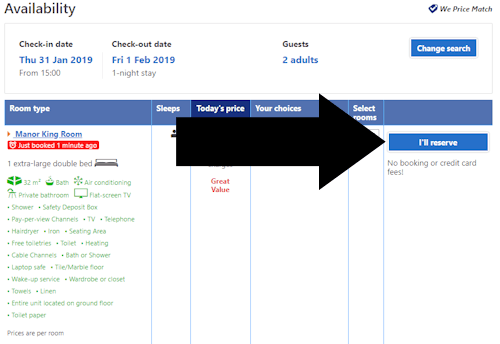 This is because a newly spoken about term, ‘rate parity clauses’, often prohibits hotels from offering cheaper rates than sites such as booking.com advertises. 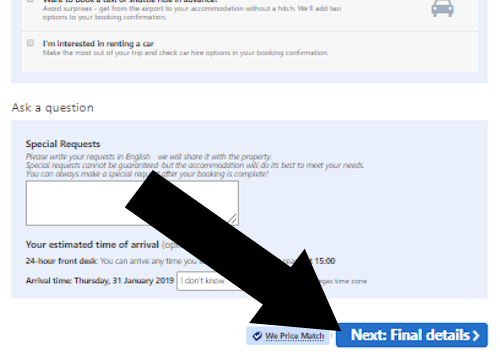 Meaning that even if they wanted to, they can’t undercut booking.com in an advertised special. One workaround may be to phone the hotel directly and ask for a cheaper unadvertised rate. This tutorial was last verified on Apr 11, 2019 @ 3:44 pm. Is this page still accurate? Where Do I Enter The Promotional Code On Boohoo? How Do I Use a Coupon on Agoda? Where Do I Enter a Walmart Coupon? Where Do I Enter Autozone Coupons?